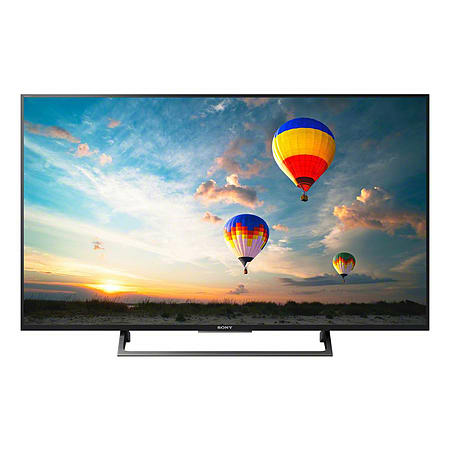 With the Sony XE80 you will get a 4K TV that comes packed with the very latest technology such as its 4K HDR picture quality. 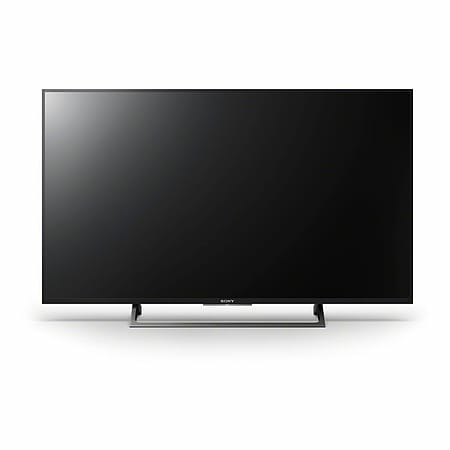 As with most Sony Tvs these days it comes with an ultra slim design and a stylish bezel available in aluminium making it an attractive addition to your home. With the best picture quality available you can experience a lifelike contrast real life colours and an exceptionally brilliant 4K picture bringing you real to life images this is all due to the Sonys unique technology. 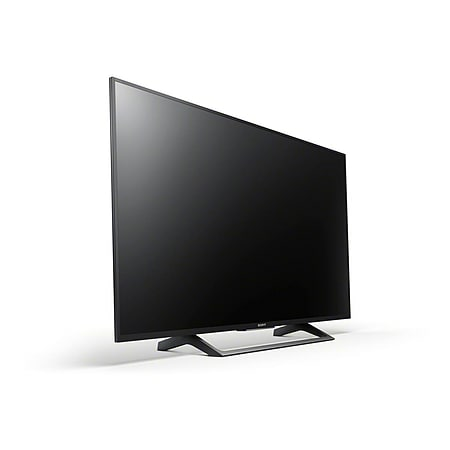 With an Android TV such as the XE8004BU it is known to be one of the smartest content managers and providers to date. It will feature a range of different functions such as Google Cast Google Play and Voice search making this KD49XE8004BU 49 TV one giant smartphone. Overall this is one of the smartest TVs to use and also one of the most impressive TVs to watch making the XE80 a good all-rounder.